For the 64th anniversary of the Revolution of the King and the People, Moroccan King Mohammed VI spoke about his country's close relation to its mother continent. The king said that financial relations between his country and African lands are more close-knit than some of its other countries and continues to grow closer every day. "Morocco has never adopted the policy of providing funds, but instead chose to use its experience and expertise to serve our African brothers because we believe that money does not last, while knowledge is everlasting," Mohammed VI said. "Morocco has claimed that Algeria presents financial grants in Africa in order to support its approach to the Western Sahara, although all recent evidence has shown Morocco giving millions of dollars to African capitals in order to sway them or keep their positions close to that of Morocco." Want to get notified whenever we write about Ministry of Tourism Morocco ? 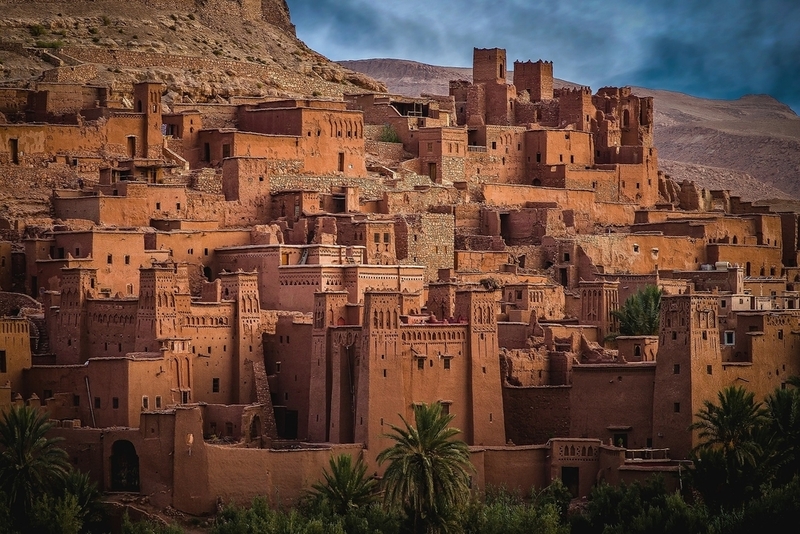 Next time we write about Ministry of Tourism Morocco, we'll email you a link to the story. You may edit your settings or unsubscribe at any time.